“Health is a state of complete mental, physical and social well being and not merely the absence of any disease or infirmity” is a definition of health given by WHO. This statement becomes a little challenge when we get some common illness like a cough and cold. 1. Honey- the wonder liquid works better than medications in relieving cough. So start by mixing up to 2 tsp of organic honey with warm water and lemon. The lemon juice can help with congestion. The leaves of thyme contain flavonoids that relax the throat muscles which lessen the inflammation. 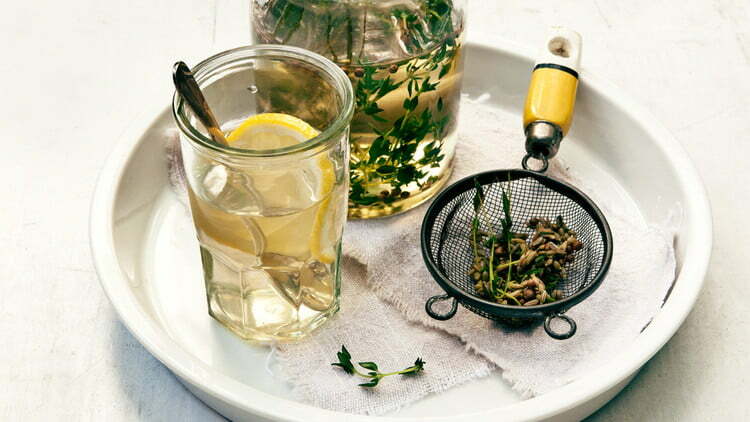 We can have thyme tea at home by mixing 2 tsp of crushed leaves and 1 cup of boiling water. Then steep for 10 minutes, and strain it and sip. 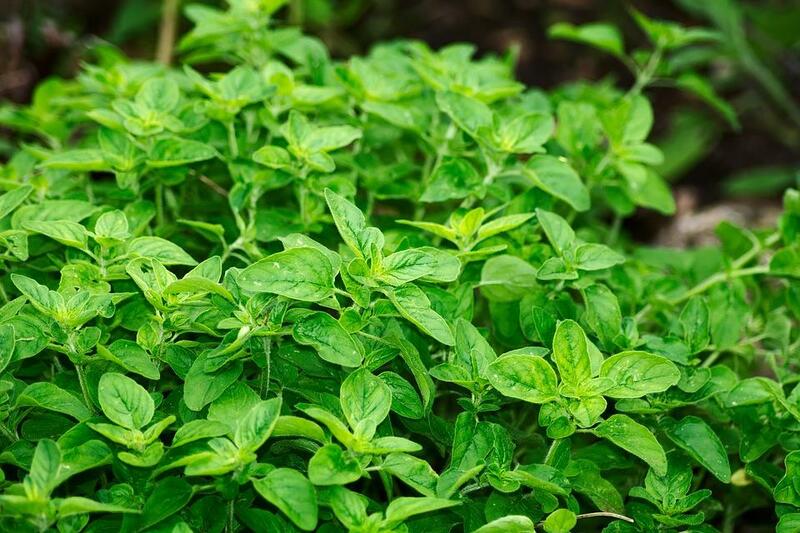 Oregano has antibacterial, antifungal, and antioxidant actions. It can also be used to treat lung or respiratory conditions,” says Dr. Fratellone. We can pour eight ounces of boiling water over one teaspoon of dried oregano and let it stand for ten minutes at least. We can include around 2 cups a day. 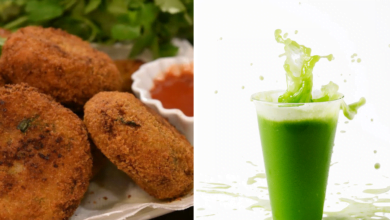 There is a wonderful recipe which is excellent in a healing cough cold as it builds up the immunity. The ingredients are a mix of our very common Indian household spices like here we will take 1 piece ginger mashed, 1 clove garlic, 2 cardamoms,2 cloves, Cinnamon sticks, and 3 black peppercorns. First, we need to boil in water and wait until it reduces to half, after that strain and last but no the least, add 1tsp of organic honey. Drink this magic potion twice a day at least. Black pepper also stimulates circulation and mucus flow. So to make the tea we must take 1 teaspoon of freshly ground black pepper and 2 tablespoons of organic honey in a cup. Then fill with boiling water and let steep it and, covered for 10 minutes. Then strain it and sip. Best to sip it in the early morning on empty stomach. Also take this wonderful liquid 3 times a day before breakfast, lunch, and dinner if we are suffering from severe cold. 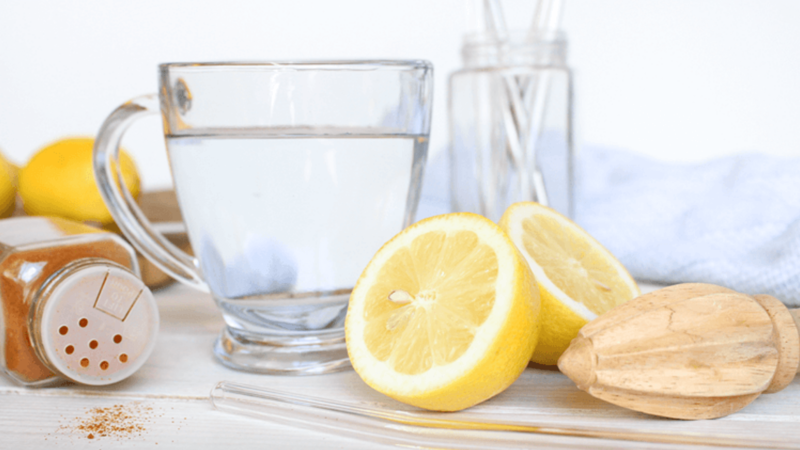 An effective homemade remedy is by using 2 tbsp of fresh ginger juice + 1 tbsp of fresh garlic juice + a pinch of turmeric powder + 2 cardamom in water. Then boil this solution and after then simmer it for 2 minutes. Strain the water and add 1 tsp of a honey (organic)and drink it warm. We can even also brew up a ginger tea by adding fresh ginger slices to a cup of hot water. Then steeping for a few minutes before drinking. After that add 1tsp of organic honey to soothe a cough. Ginger has anti-inflammatory compounds which can relax membranes in the airways by preventing inflammation. It is told by researchers that sipping a bowl of chicken soup with vegetables help protect our body from infection as the chicken is a source of protein which is good for immunity. The study found that chicken soup was effective in reducing the symptoms of the upper respiratory tract. Breathing helps in getting rid of virus and germs as they cannot survive in highly oxygenated cells. So take deep breaths by nose hold for some secs and exhale by mouth daily 10times. Staying warm and resting when we get cold helps our body to direct its energy toward the immune battle. Saltwater gargle with 1/2 teaspoon salt dissolved in a glass of warm water can temporarily relieve a sore throat. Sipping warm liquids, such as chicken soup, ginger tea might ease congestion by increasing mucus flow. 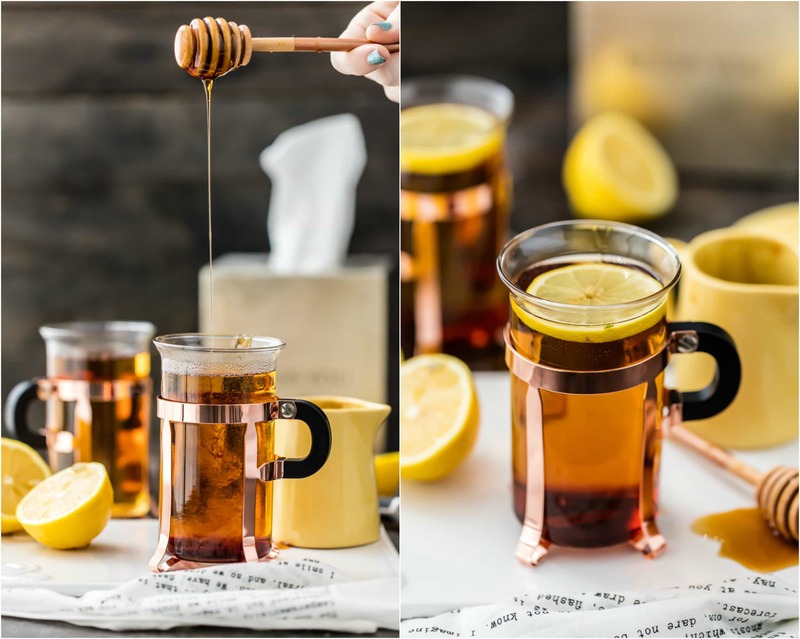 We can also try a tsp of honey as its a remedy for a sore throat that helps soothe coughs too. We can add in ginger lemon water or in masala concoction. We should try avoiding taking caffeinated drinks as it will dry out and will worsen the lining. But gargling with salt water reduces swelling in your throat by loosens germ-packed mucus. Although usually minor, colds can make us feel miserable. It’s recommended starting the home remedies first. But still, if it continues for a long time we need to consult physician positively. But don’t forget to take deeper breaths, rest and drink lots of fluids. 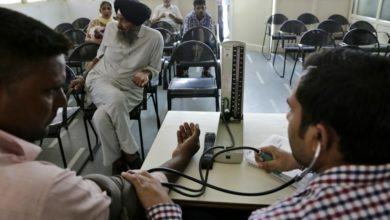 After all, Health is Wealth which we can’t ignore and shouldn’t.